Kurdistan Press Agency (Kurdpa): Two young, Kurdish men, both of them from Mariwan, were arrested by Iranian intelligence forces. 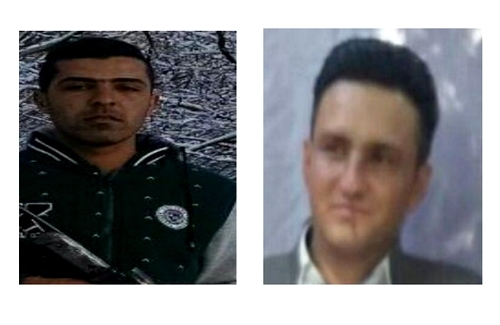 According to reports received by our agency, two Kurdish youths, from Dezli village in the city of Mariwan, were arrested by Iranian intelligence forces. Shirwan Rostami, son of Bahram, and Hamdi Razaii, son of Mahmood, were detained arbitrarily by Iranian forces, our correspondent reported. Their whereabouts is unknown which raised concern among their families. It is not clear yet what allegations have been made against Shirwan and Hamdi.